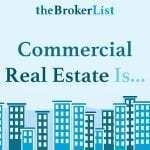 Working in commercial real estate (CRE) from time to time I have crossed paths occasionally with residential real estate agents and it clear that there are many differences between the two industries. 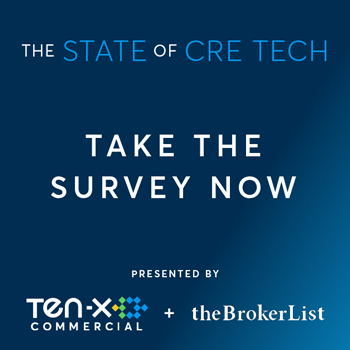 Many times there is a stigma within the CRE professional network regarding residential agents especially when they charter into the occasional CRE transaction. But there is one thing residential agents have a leg up on CRE agents and that is personal branding. 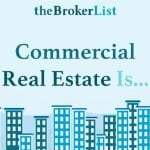 As I became a commercial real estate REALTOR® in 2012 I was exposed to the world of REALTORS® and have noticed residential real estate (RRE) agents are groomed to market themselves. 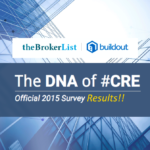 In CRE almost all brokers rely on their firms to handle their marketing and there is really no personal branding. Even smaller firms of 1-3 brokers have the mindset to promote the firm and via that promotion expose their name. Is that really the best way? 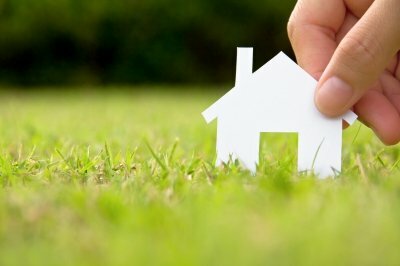 Residential agents have their own domain and their own website. The website has their company information but is focused on them; the agent. They each have an IDX feed of the available properties available on the market where prospects can search homes then contact the agent to represent them. Residential agent’s social media accounts are their personal brand, not their firms. 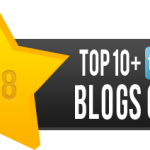 They make direct contact to their client base promoting their expertise. Residential agents are part of an association and though the fees for such an association can be debated as high, there are many positive aspects to help guide and build an agent’s career. Many believe the only reason RRE agents need to join the association is for the MLS, but that is not true. The associations offer seminars and classes to bring knowledge and expertise to agents. Again focusing on the agent and how they can improve their personal career. So I ponder why most CRE brokers are not taking lessons from RRE agents in regards to marketing and personal branding? Even the National Association of REALTORS® has purchased the rights to .REALTOR giving RRE agents even more branding power. 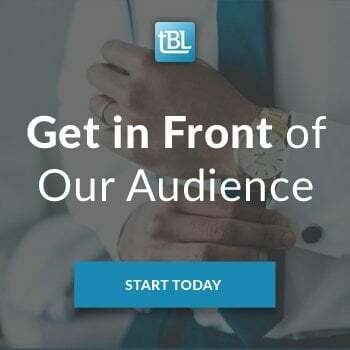 When I left The Alter Group I took the challenge to brand myself and my commercial real estate expertise through building my own website and becoming entrenched in social media, especially twitter. I can attest that it has improved my business and my network of contacts. When switching firms this year my prospective and current clients had no issues with the change because I had branded myself and my expertise. The bottom line was that they were already committed to working with me, since it was my initial branding they had hired at the inception of our relationship. 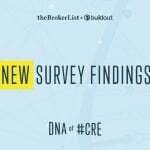 So with the world of commercial real estate there may be a stigma with residential real estate agents, but maybe there are a few things commercial brokers can learn from them residential agents after all! As chair of the commercial committee, Commercial Alliance, at Mainstreet Organization of REALTORS® along with the committee’s assistance I have put together an exciting panel to discuss the opportunities commercial real estate brokers have to brand themselves via the world wide web and increase their business. I am very excited to be MCing this event due to the star power panelists. 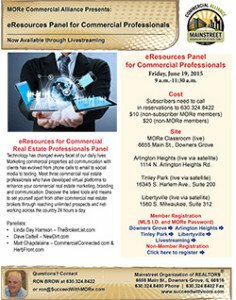 So mark your calendars and join us for this interactive panel as they discuss eResources Panel for Commercial Professionals! For those out of Illinois sign up to view via Livestreaming! 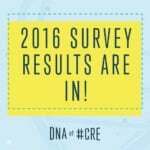 Att: CRE – You Represent 7 Brands! Kristian, you bring up a good point! I think it can be both. I think if you work somewhere you should help promote your company AND yourself. If you are affiliated with a company you want to help them and they should want to help you. So there is no doubt that every “independent contractor” which is what our industry is made up of should learn the importance of having their own identity or brand too! Thanks for pointing this out to us all. It is interesting that we are similar, as industry segments, yet so different. Kristian, thanks for putting into words what I have been thinking for some time now. I am a one-man operation, but I have a company website acresinfo.com as well as my own blog burtpolson.com, which I have setup this way for several years. I am in the middle of upgrading both to be more relevant and clean with better branding for the company and myself. Along with that I am rolling out improved (and matching) identities on all the social networks. Kristian, you are correct that most agents are not focused on their own brand. Unless your are selling services to a large corporation, where the person hiring you is only concerned about impressing their boss and therefore hires a large national firm, most people want to do business with people they know, like and trust. A personal website and authentic voice is the best way to build your business as an independent contractor. Awesome, we cannot wait to see what you are up to Burt. Thanks for stopping by Kristian’s post too!! Thanks for supporting Kristian’s great post! We always appreciate your feedback Mark and we miss you so very much! If you want to blog on a regular basis, let us know so we can hook you up literally, via RSS! Have a great weekend. My firm comprises about 100 residential agents and a small commercial division of 6 agents. I’m the Director of the Apartment Group and have worked very hard to brand myself as such so I can separate myself from the residential agents. 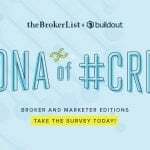 I completely agree that you have to have a brand and be recognized in your market, especially as a specialist, so you are the go to person for that specialty. Thank you for a great post.